The mystery behind the death of Tagbo Umeike, one of singer, Davido’s friends, has yet to be unravelled as different versions concerning his death keep unfolding. Even as actress, Caroline Danjuma, in a recent interview with Stelladimokokorkus blog, alleged she heard Tagbo was on a drinking spree with Davido and his friends, another family friend of the late man has given Saturday Beats his version of the story, similar to Caroline’s. 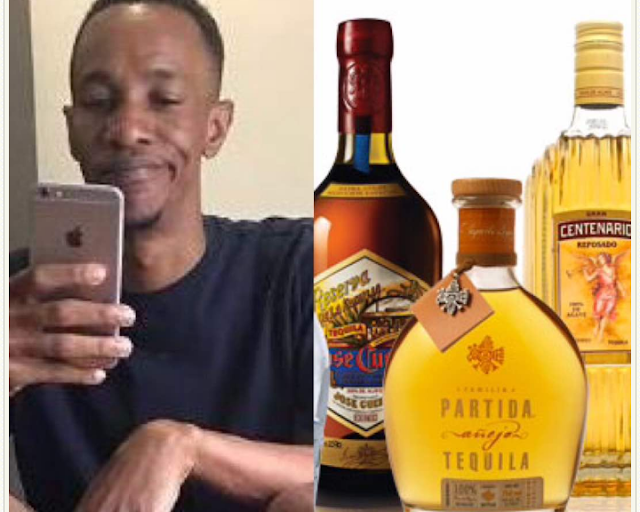 The family friend, Damilola Usman, who spoke to Saturday Beats from Tagbo’s parents’ house on Wednesday, alleged Tagbo passed out after taking shots of tequila. He said, “Tagbo’s family is not ready to give out information now but once they are, we would contact you because the case is still at the police station and the investigation is still on-going. However, what happened was that we went to a joint together called the Shisha Room. In the Shisha Room, we had a competition of Tequila shot. Each person had to take 10 shots of Tequila and after the competition, Tagbo passed out. Nobody took him to the hospital because everybody was high already. We did not know that it was something serious. “I learnt they went to the beach later and I think he passed out at the beach again. His friends that accompanied him to the beach did not attend to him on time but eventually when they suspected that there was something wrong, they allegedly dropped him in front of the hospital with his car.,” he said.